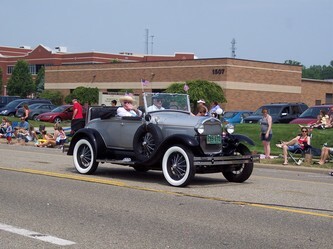 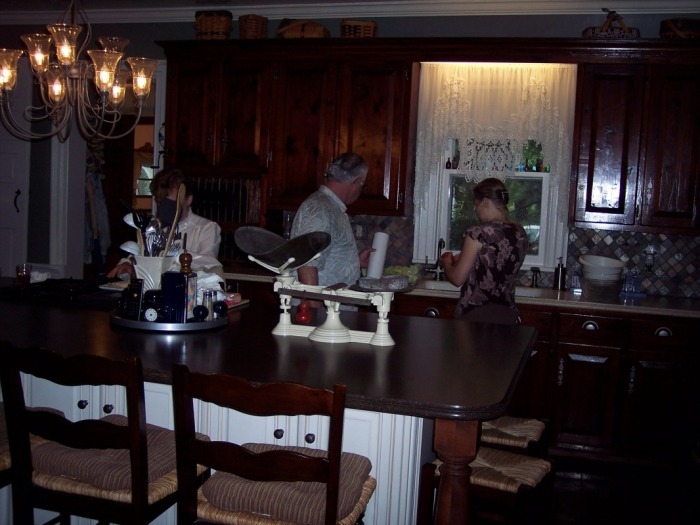 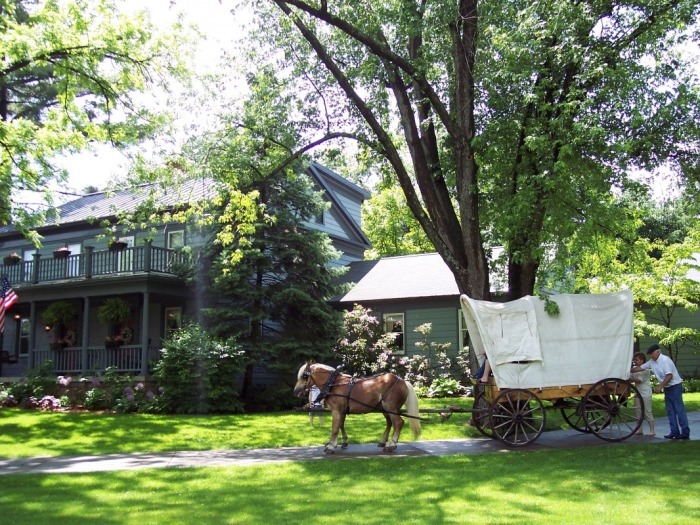 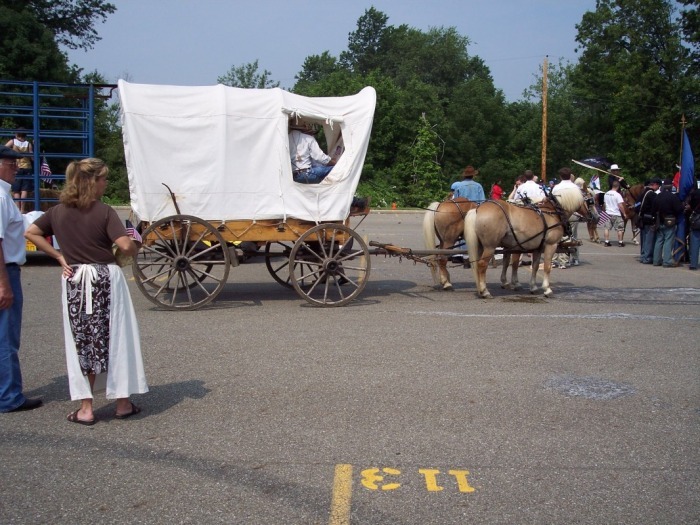 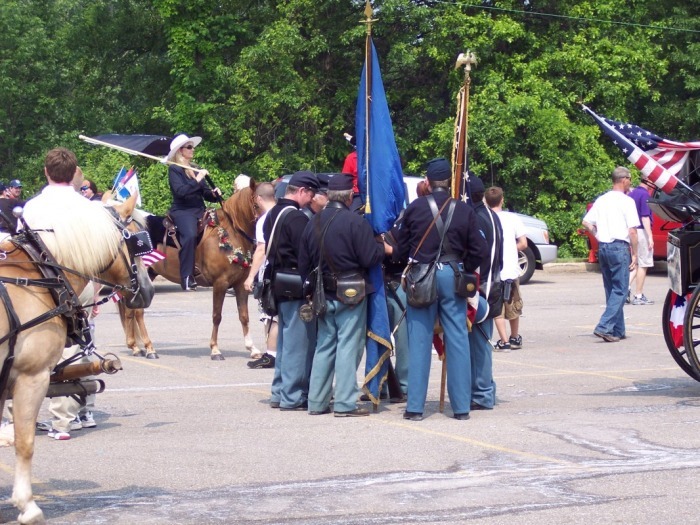 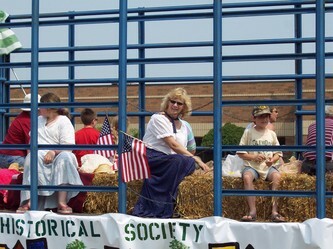 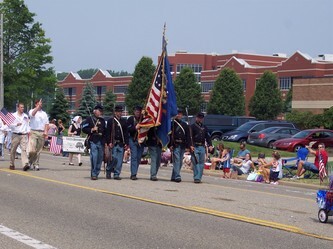 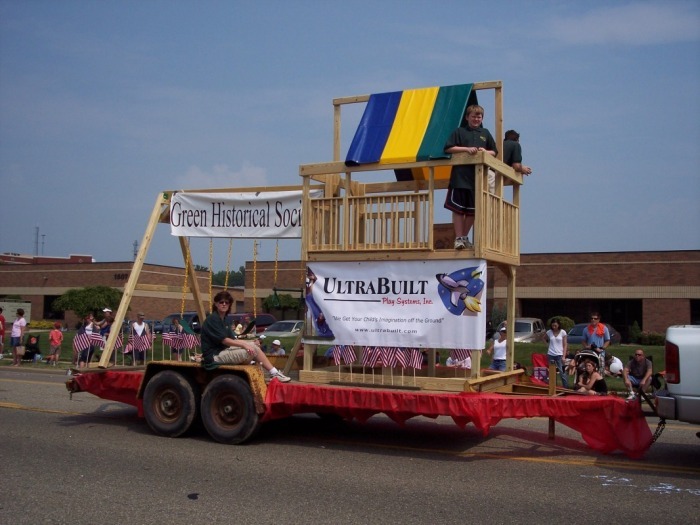 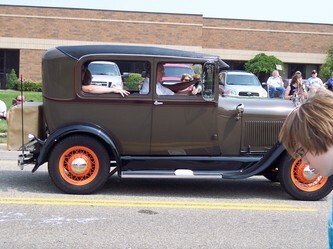 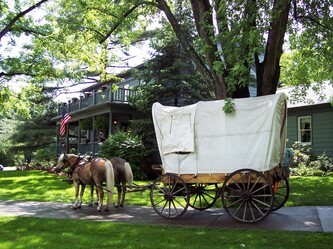 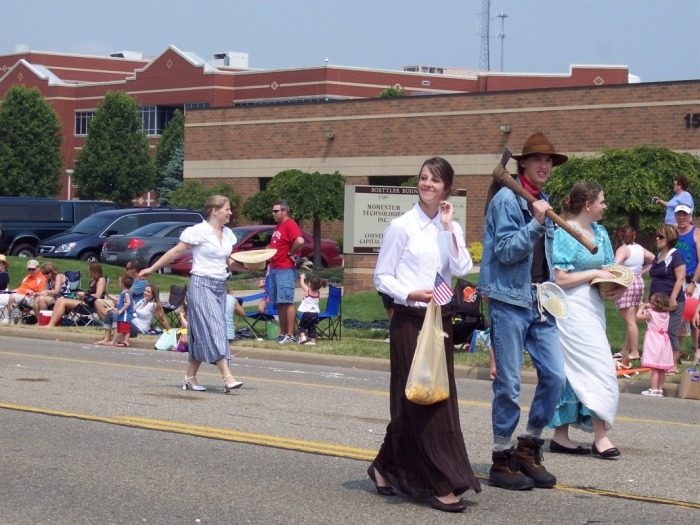 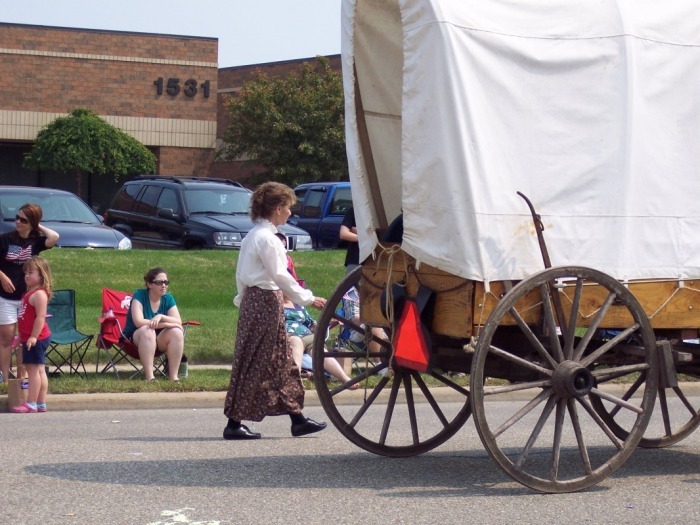 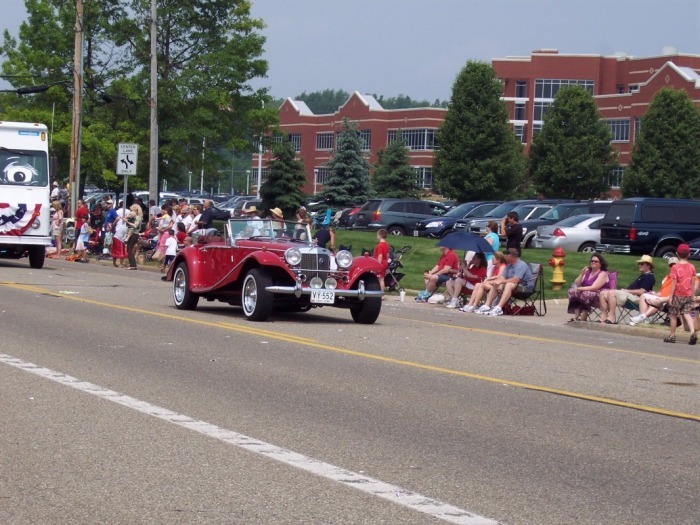 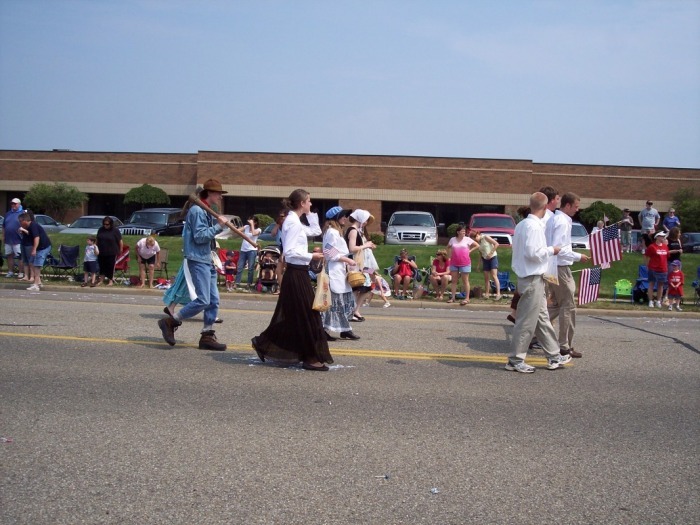 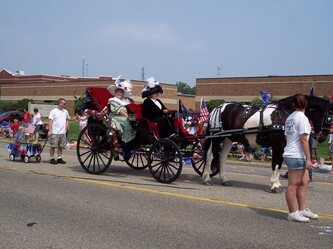 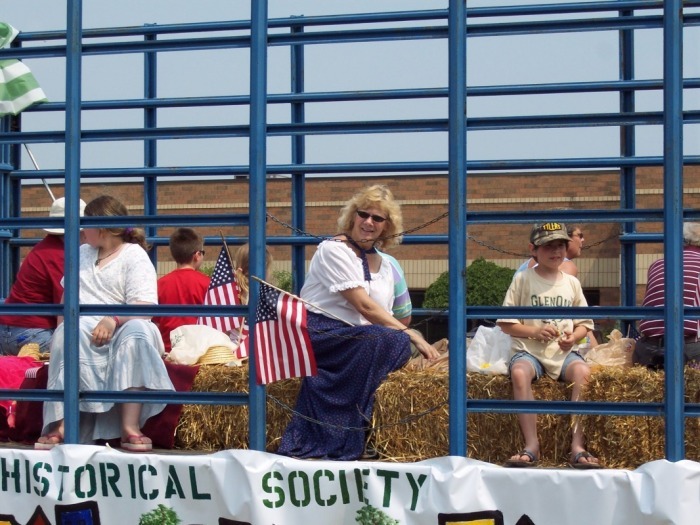 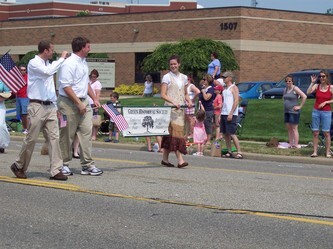 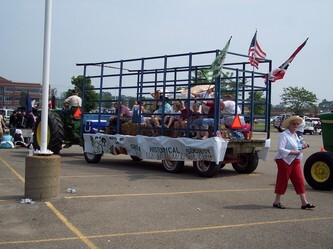 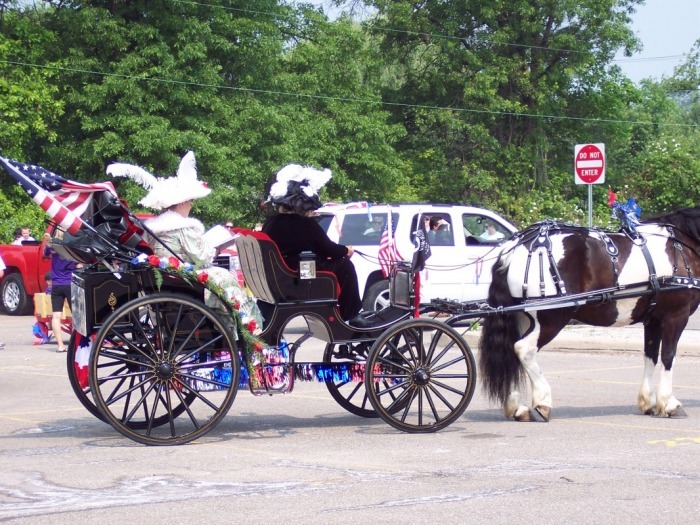 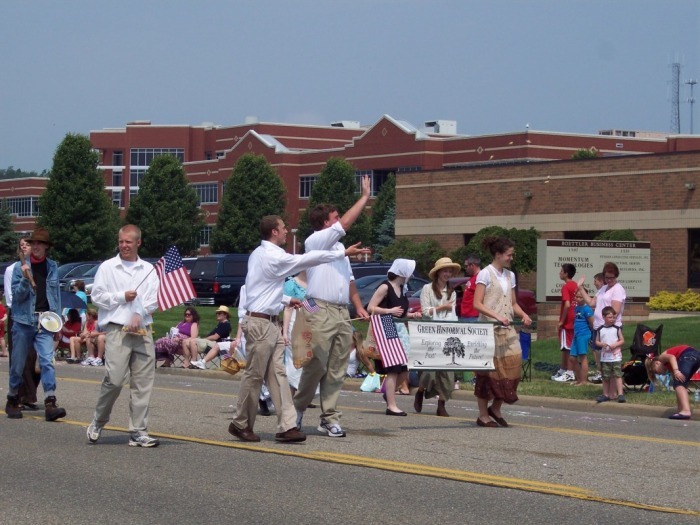 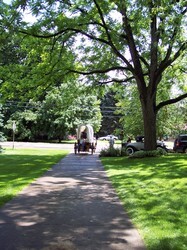 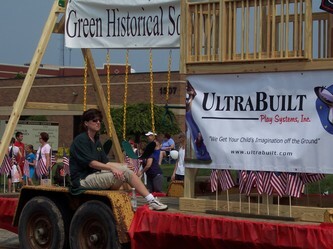 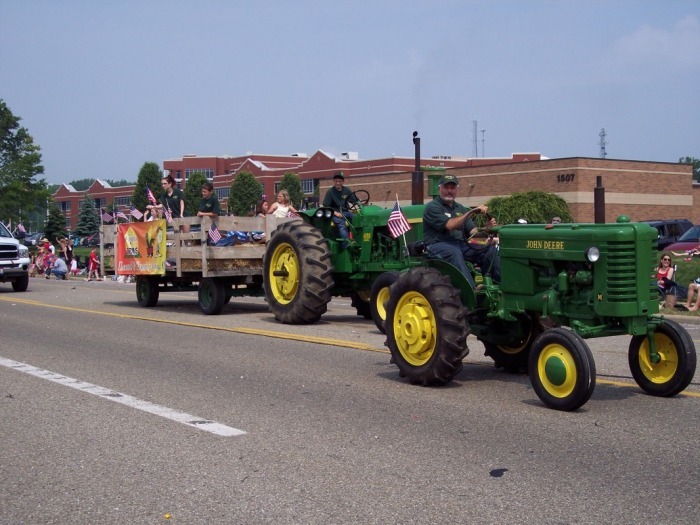 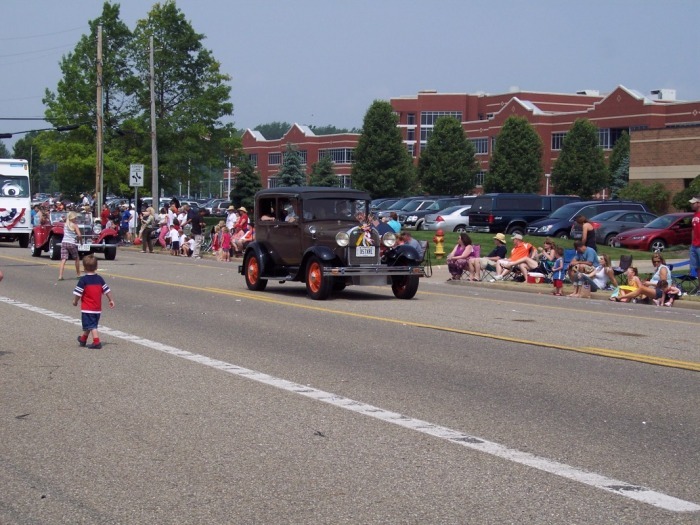 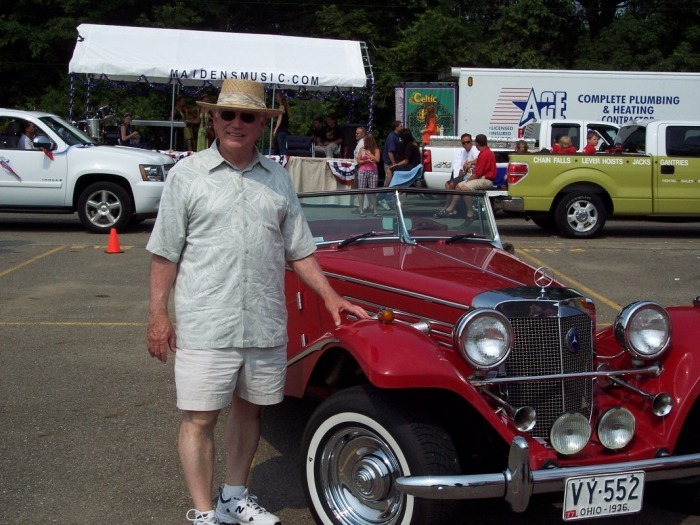 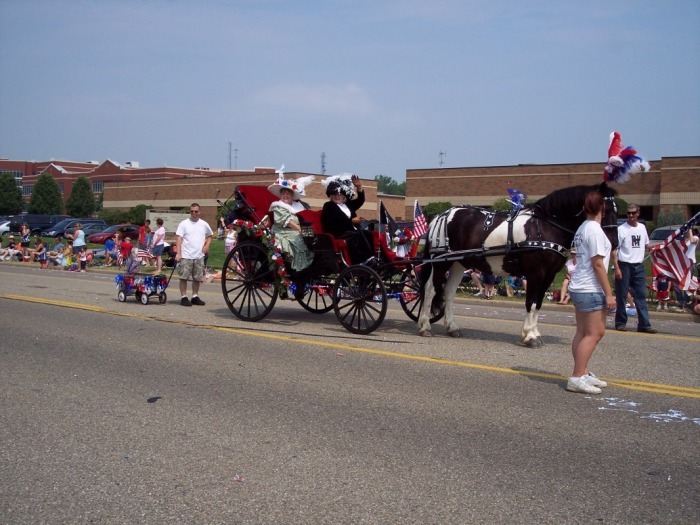 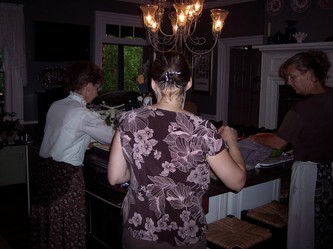 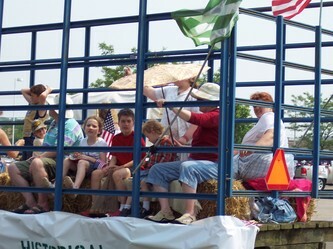 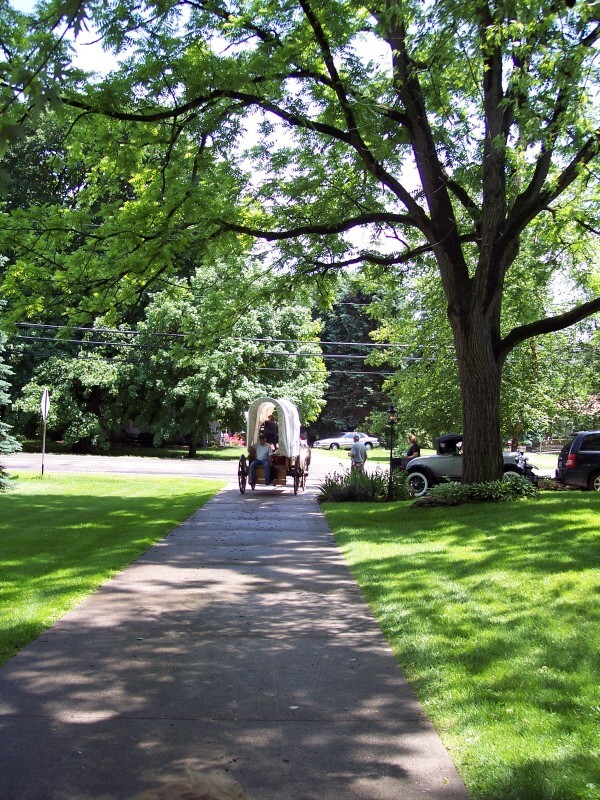 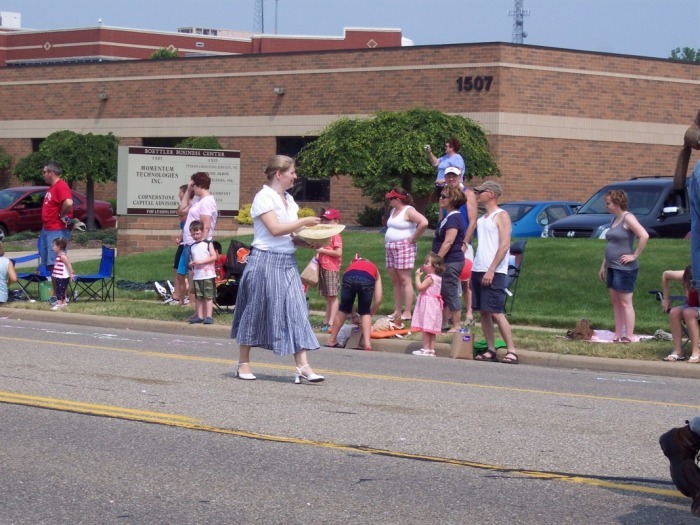 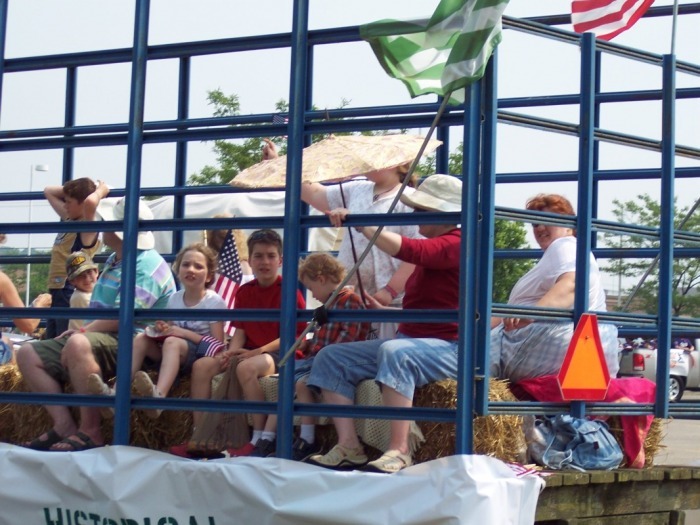 The Green Historical Society participated in the Green Memorial Day Parade. 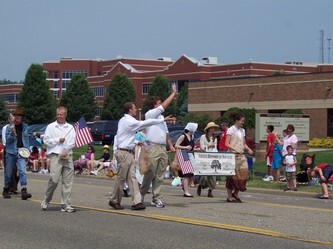 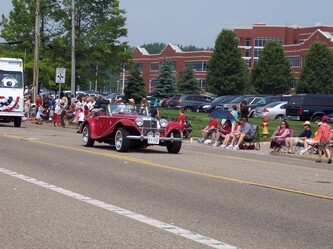 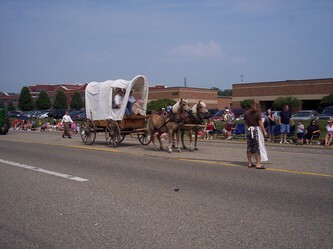 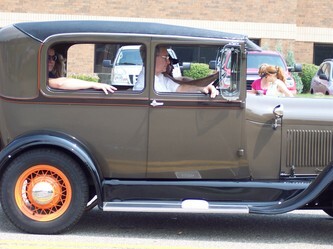 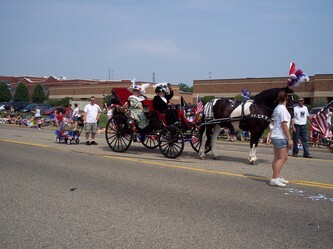 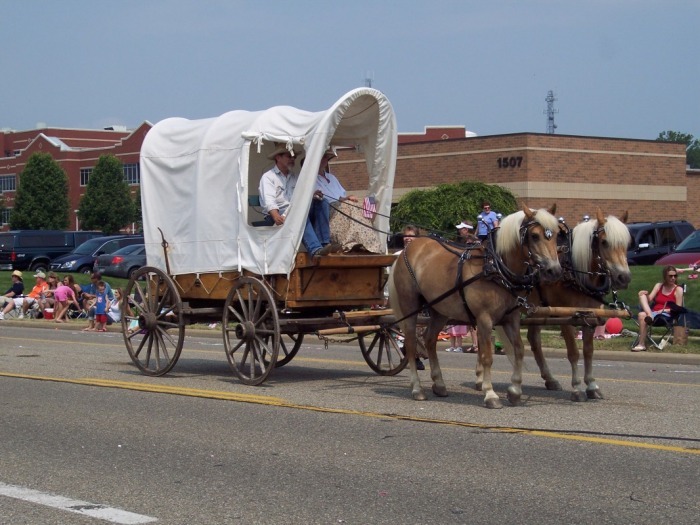 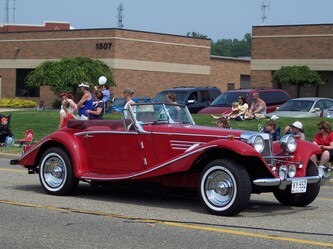 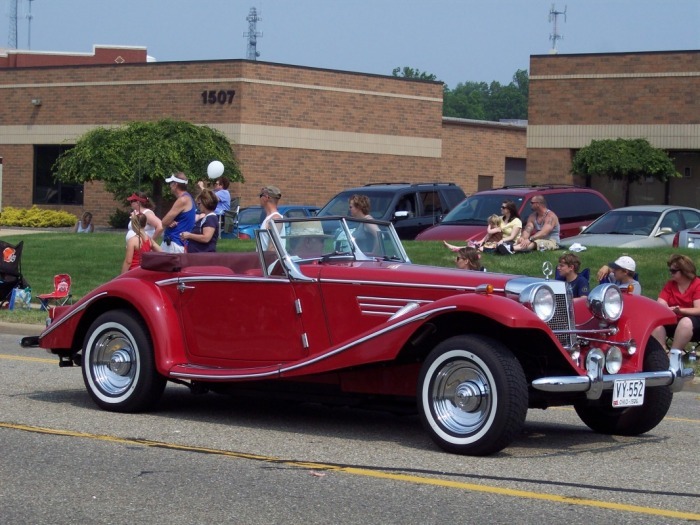 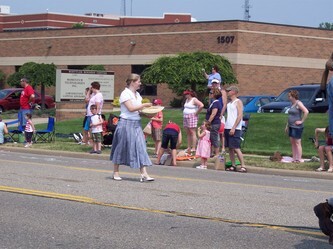 Several members, guests, and volunteers marched, rode, and drove their way down the parade route. 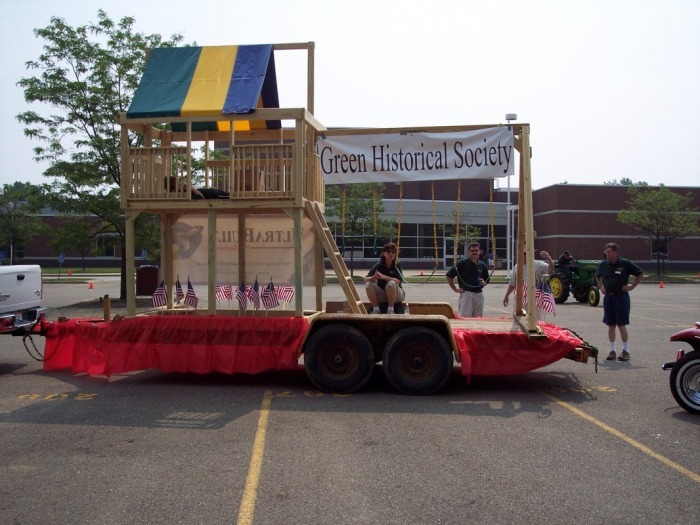 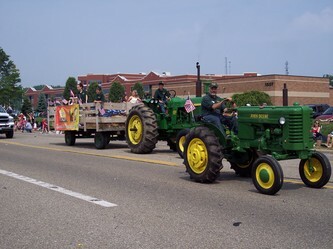 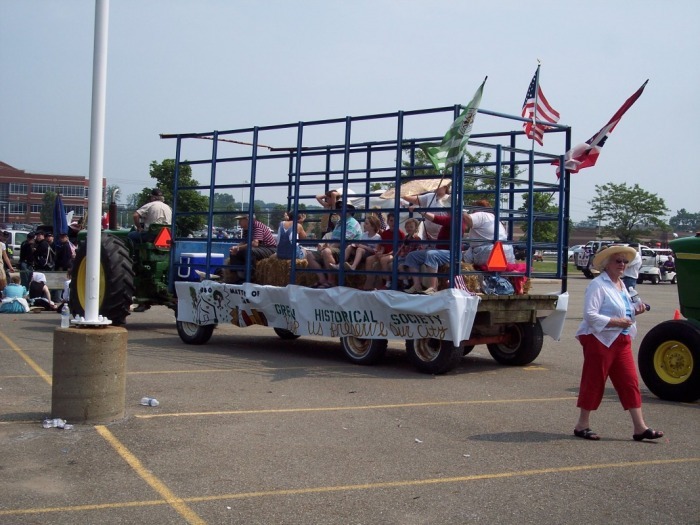 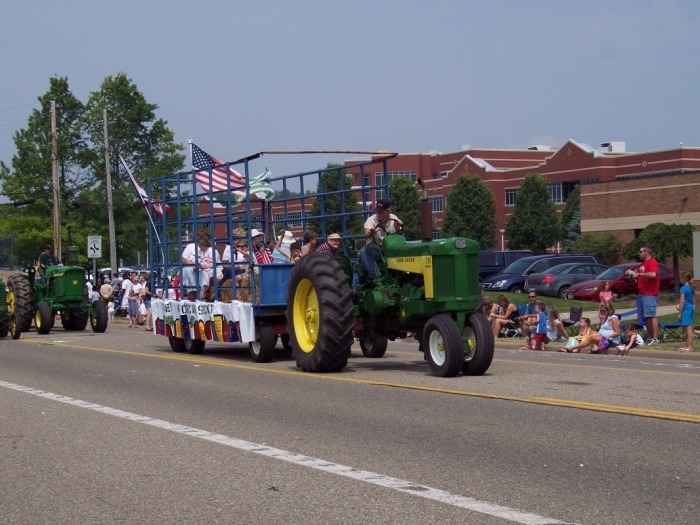 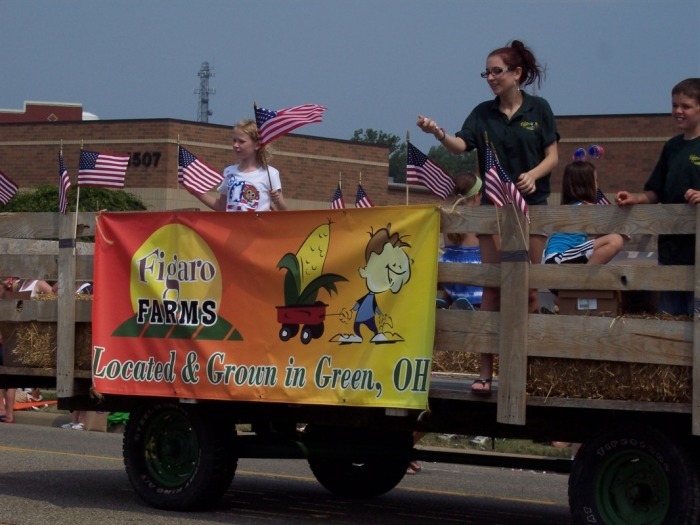 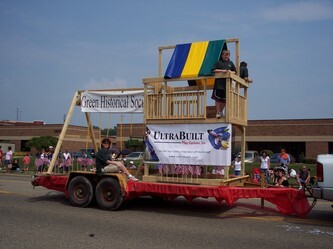 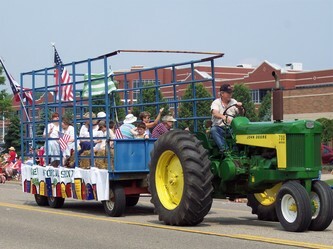 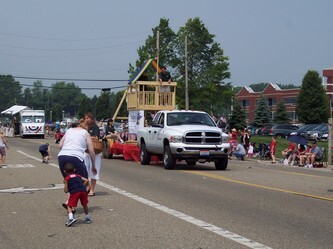 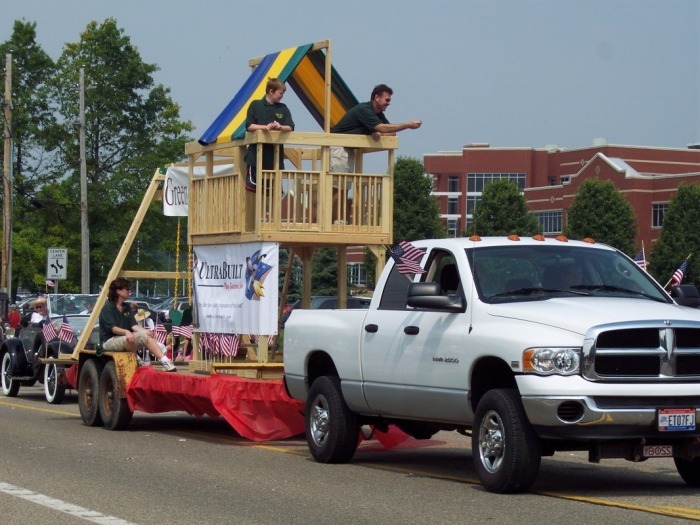 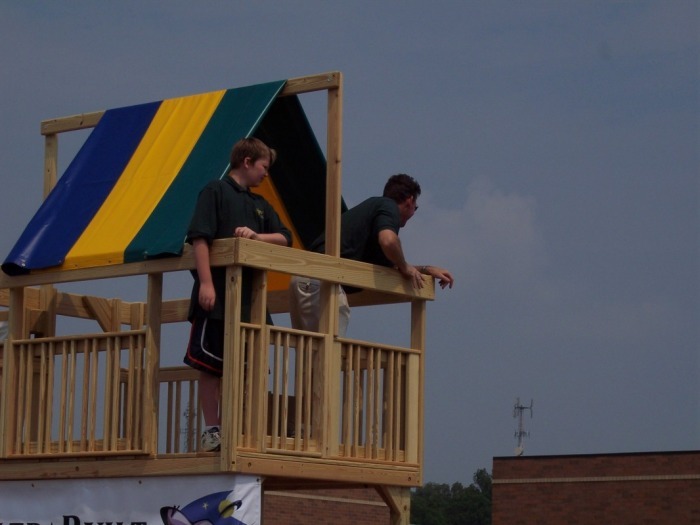 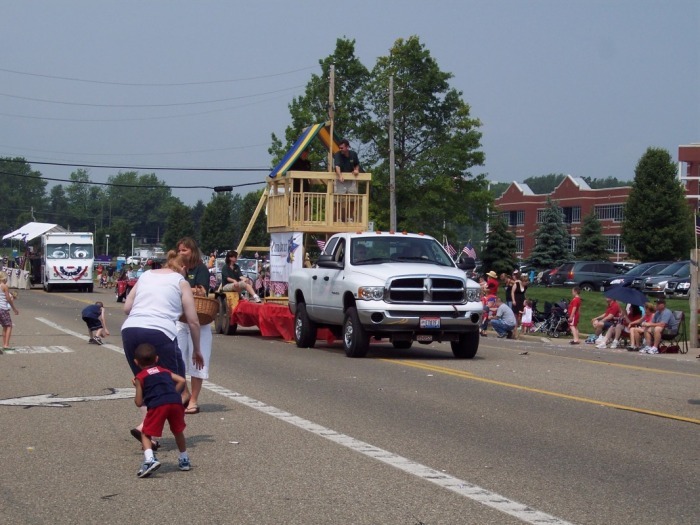 Our friends at Figaro Farms also participated in the parade and graciously pulled the playset that will be raffled at Freedom Fest to benefit the Green Historical Society.